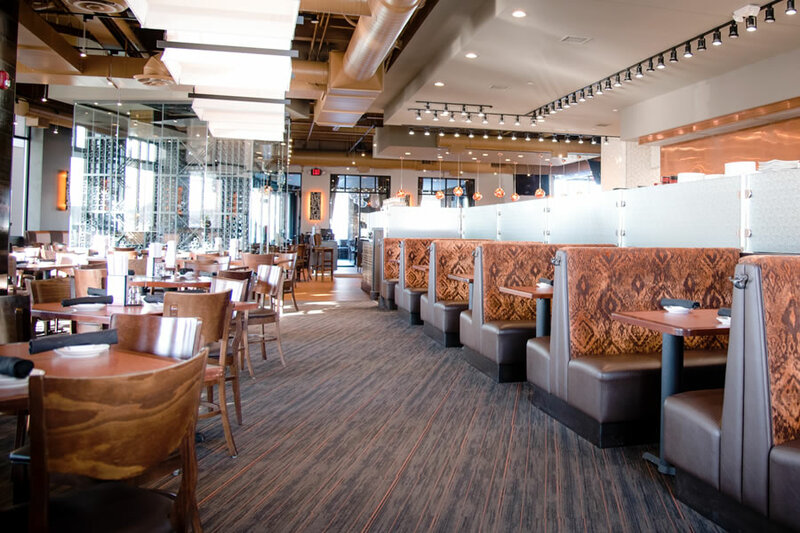 We were blessed to be able to create and update many new bars, restaurants, retail stores, and various commercial spaces with our Custom Millwork, Custom Restaurant & Bar Furniture, Custom Retail Displays. From new site builds, to franchise updates, to local commercial constructions projects, DRAS Cases was called into action. Check out our 2018 Project Gallery.